Highland’s ministry to adults touches a wide variety of teaching styles, interactive groups, and topics of interest to help our adults be formed as people of faith. Through weekly Bible Study, Wednesday night faith formation, and occasional retreats and seminars, Highland’s adults are given space to grow into the people God dreams of them. 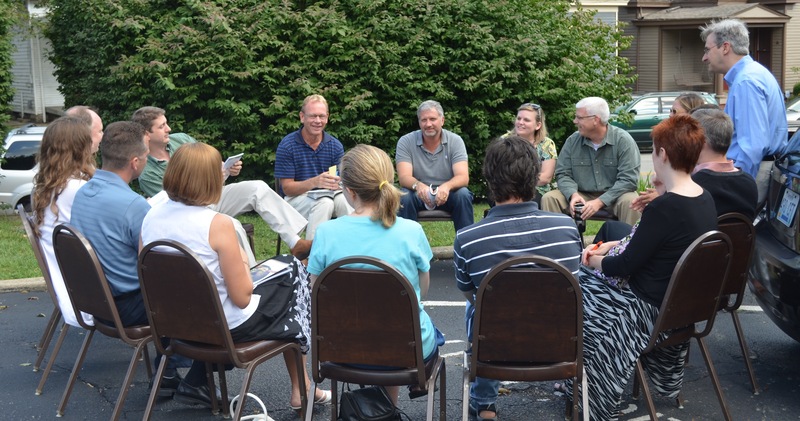 The Adult Ministry Group works throughout the year to provide regular educational opportunities and contemplative experiences to enrich the spiritual lives of Highland’s adults. Read further to learn about all aspects of Highland’s ministry to adults! If you are interested in learning more about Highland’s ministry to adults, contact Carol Harston.